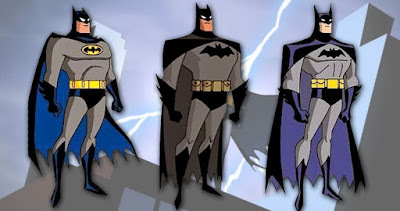 The Batman: The Animated Series episode even Bruce Timm can't watch. A look back on Pryde of the X-Men, the failed X-pilot of the '80s. An article I have no idea if people are interested in, but I greatly enjoyed. Remember The Maxx on MTV? 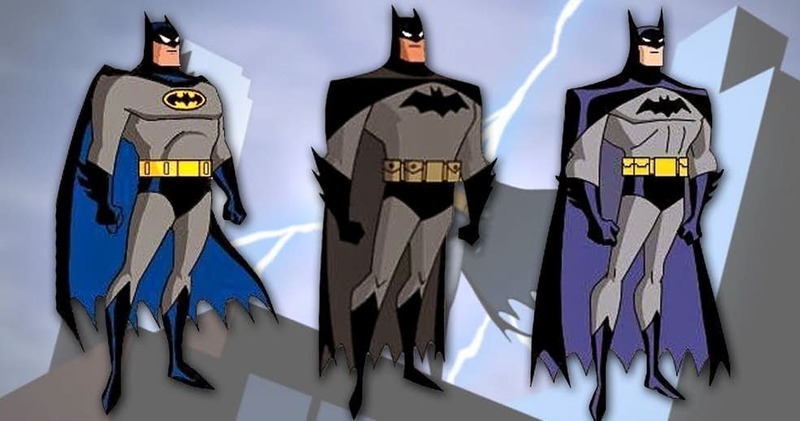 Finally, an examination of Kevin Conroy's history in the role of Batman. And, in case you weren't aware, I've been going back to the earliest animated commercials for Marvel's G. I. Joe comics over at Gentlemen of Leisure. Hopefully, more of those will be appearing soon. 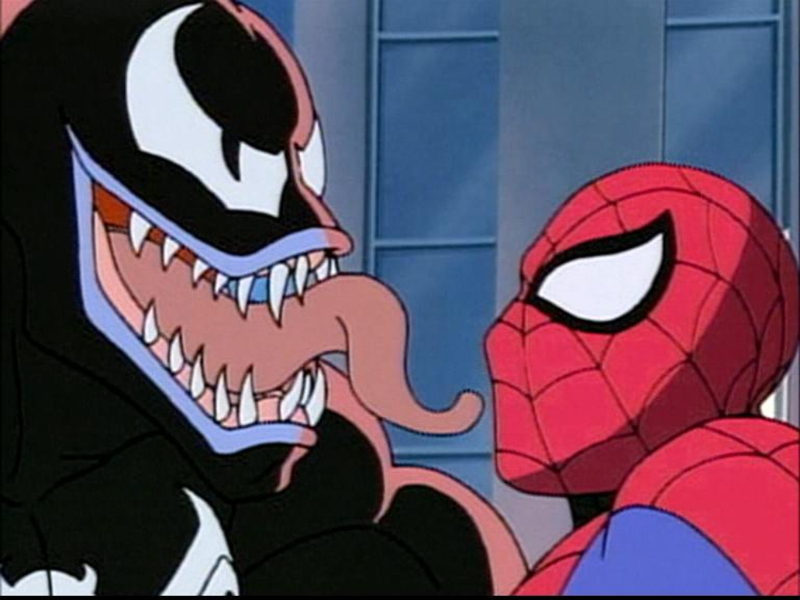 This week at CBR, I finish up the Spider-Man animated series' "Alien Costume Saga," along with Venom's comics debut from all the way back in Amazing #300.